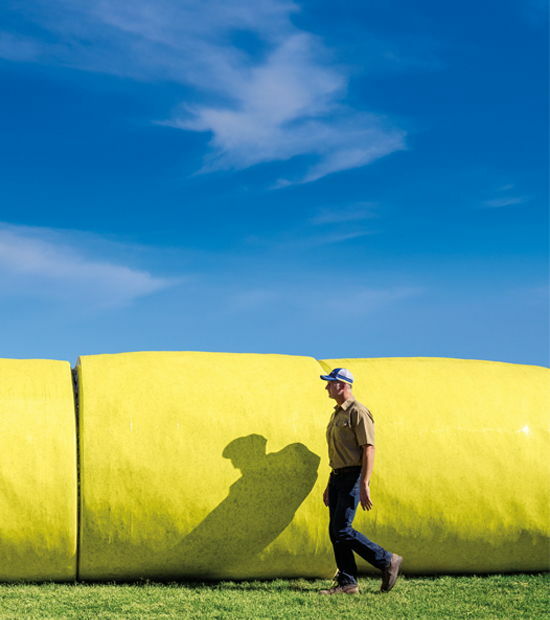 When making variety decisions, PhytoGen urges Southeastern growers to pursue consistency. And per University of Georgia on-farm trial data, PhytoGen® cotton consistently outperforms the top competitors in that state — year after year. PhytoGen brand variety PHY 444 WRF produces yield, superb fiber length and micronaire often resulting in premiums. In 442 trials across the U.S., this variety averaged a staple of 39.6, mic 3.99, strength 31.6 g/tex and uniformity of 84.1. “Go talk to a ginner to find out exactly how well 444 did in your area. 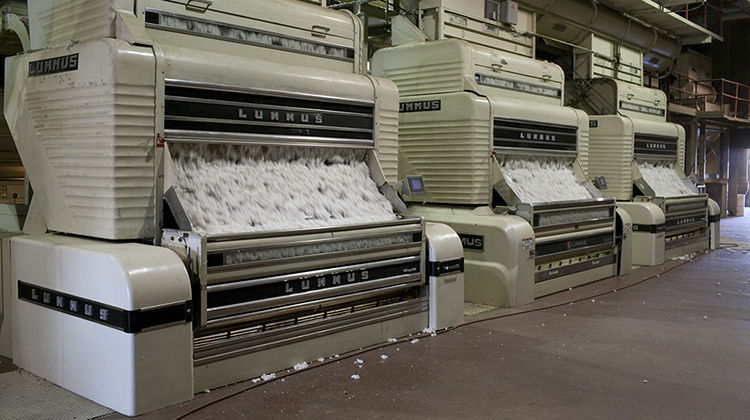 We’ve heard numerous ginners reporting consistently long staple resulting in high loan value,” says Russell Nuti, cotton development specialist. Long staple and lower micronaire with PHY 444 WRF helps avoid high-mic discounts and adds consistent premiums for growers, Nuti says. He also reports excellent grades for new PhytoGen brand variety PHY 490 W3FE — the first with the Enlist™ cotton trait to hit the market — with loan values in the mid 56-cent range. That’s close to those of PHY 444 WRF.